There is a plethora of research out there indicating that your nonprofit will raise more money with an SMS (short message service, aka texting) donation service in your fundraising mix than it will without one. Offering SMS donations to your donors increases the number of opportunities your organization has to collect donations from your prospects. 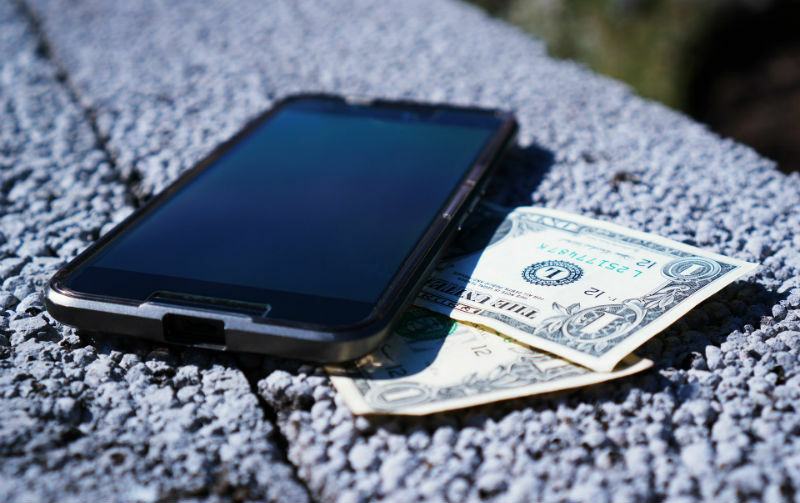 Nearly 85% of prospective donors surveyed said they would like to give more money via mobile. Mobile donations increased 45% in 2015 during the giving season. Texting yields 8 times higher engagement rates than email and a 19% click-through rate, the highest of any medium. 34% of donors were more likely to give via mobile than they were in 2015. 1 out of 4 donors use their mobile device to visit a charity’s website, social media page or blog. 86% of smartphone users under 40 used their phones for transactions, and 53% of those aged 40-59 had done so. The data indicates that SMS donations can increase your overall reach, giving you new audiences that you wouldn’t otherwise be able to connect with. As younger audiences have begun to move away from traditional giving and towards mobile giving, adding this technology to your fundraising mix means your nonprofit will be better positioned to meet prospective donors where they are. Basically, there are two types of text-to-donate services. One is text-to-give: Donors text a keyword to your short code, and later their mobile carrier charges them $5 or $10 extra on their bill. Once donors pays their bill, the mobile carrier sends you the donation. The second type is a service whereby donors make a pledge by text message. It works the same as the other, except that the donor’s phone bill is not billed. Instead, the donor is sent a payment link (like Paypal) to complete the donation. Absolutely. People carry their cell phones everywhere nowadays: on the beach, in the delivery room, in the movie theater—there is almost nowhere people go where they do not take their phones. Texting is one of the most ubiquitous, effective forms of communication ever invented. Texting is fast, simple and easy. And it’s built in by default into every phone manufactured. No app to download, you don’t even need a data plan or WiFi in many cases. With text to donate services like Gnosis, you can reach prospective donors wherever they are, and know with 97% certainty they will read your message—because they initiated the conversation.